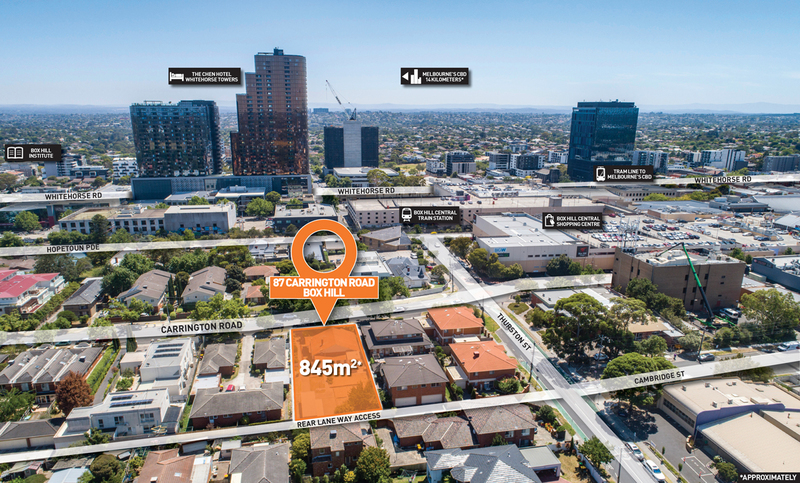 For the first time in 56 years, 87 Carrington Road presents a rare opportunity to secure a strategic site in the heart of central Box Hill. 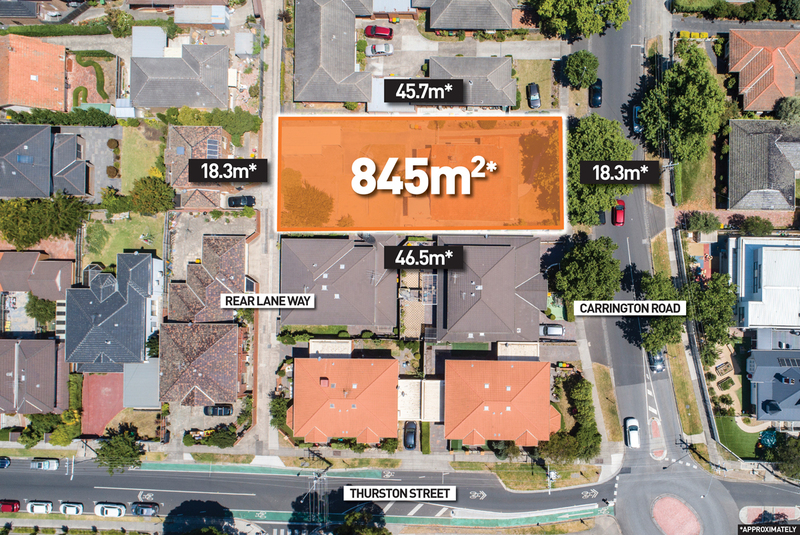 Zoned Residential Growth Zone 1 (RGZ1), the property would be suitable to renovate, extend or re-develop (STCA). 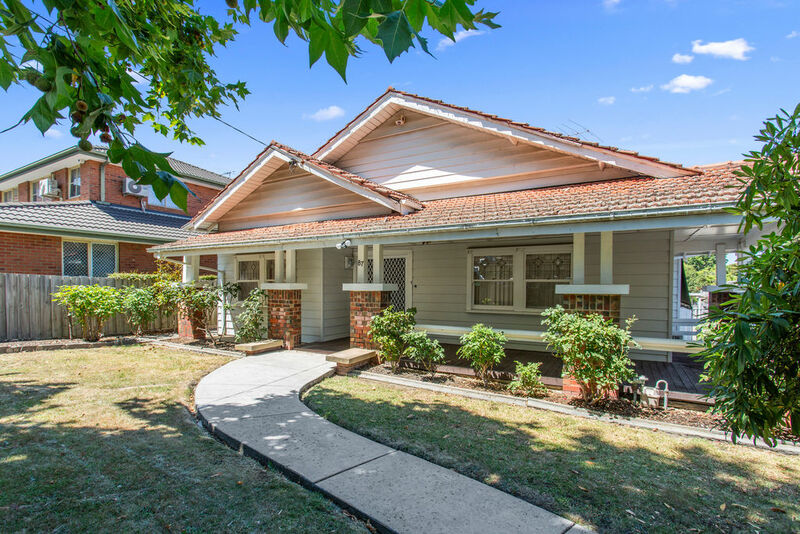 The existing home comprises a period featured brick and weatherboard Californian Bungalow in original condition with scope for renovation, extension or redevelopment. 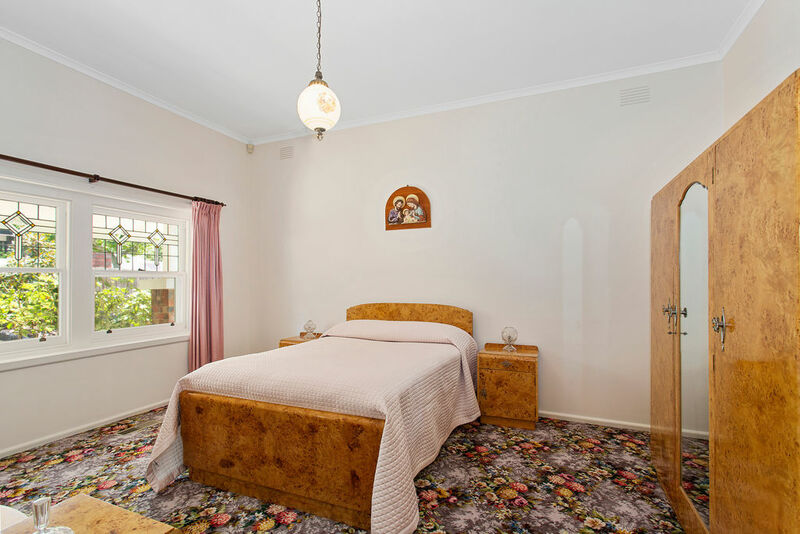 The home features original leadlight windows, high ceilings, ducted heating, split system air-conditioning plus other period features. 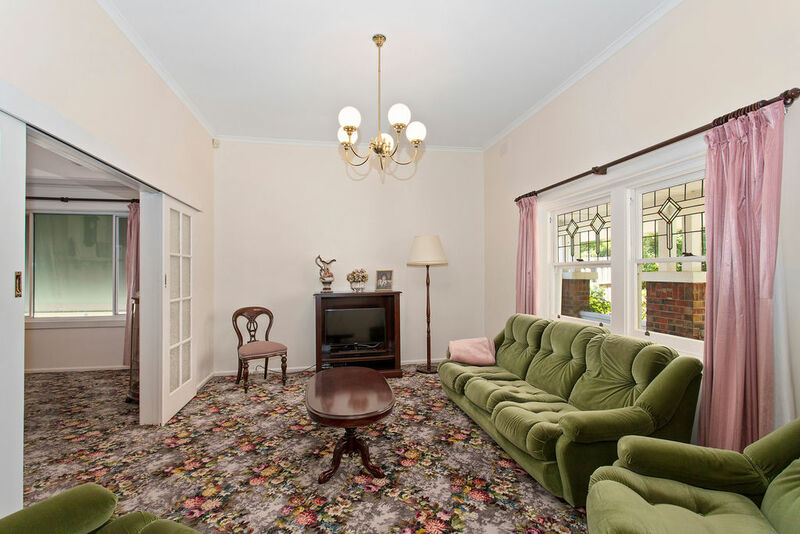 Accommodation comprises north facing lounge and separate dining, well sized master bedroom, all orientated north across period external porch, with 2 additional bedrooms, separate bathroom and toilet. The rear kitchen is in original condition and ripe for renovation and/or extension if required. 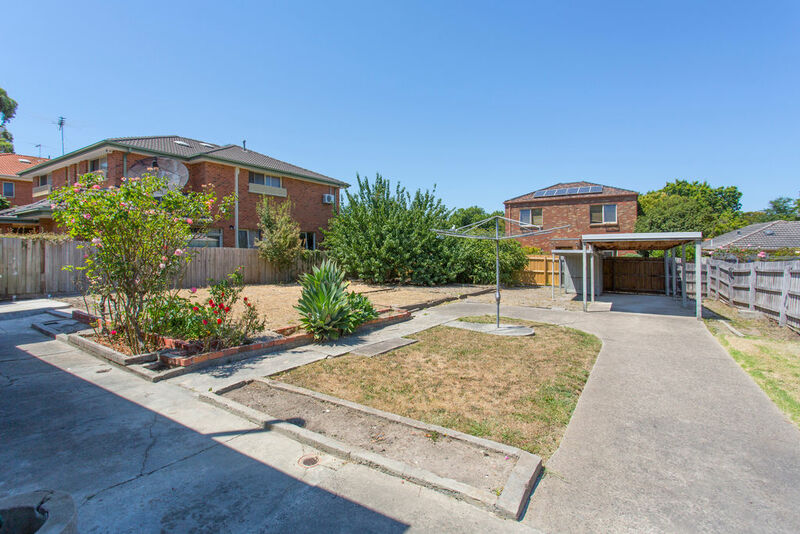 Off street parking for multiple vehicles via separate driveway and rear carport are also provided. 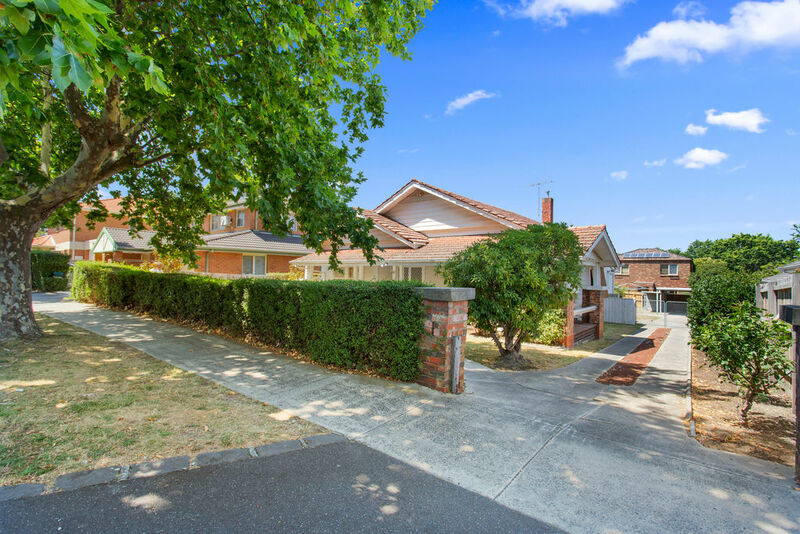 Rear laneway access provides significant scope for the home and development site if required. 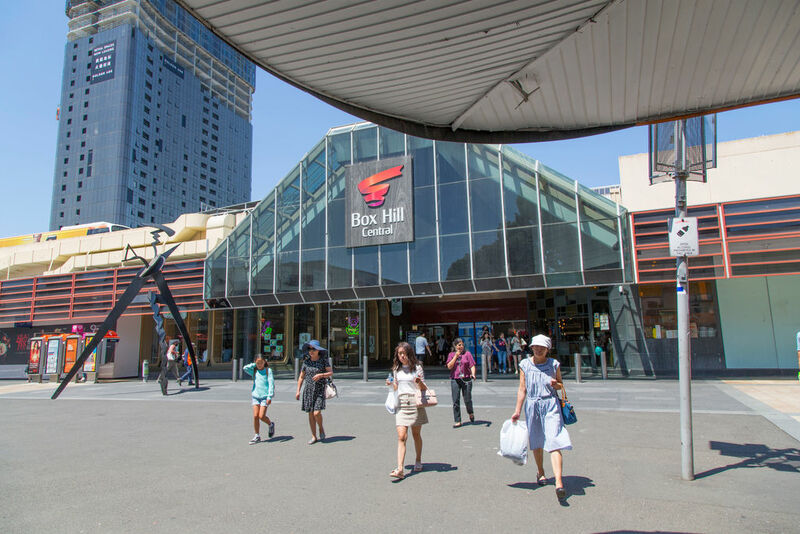 Only 200 metres from Box Hill Central Shopping Centre, Box Hill Train Station and a multitude of restaurants and cafes. 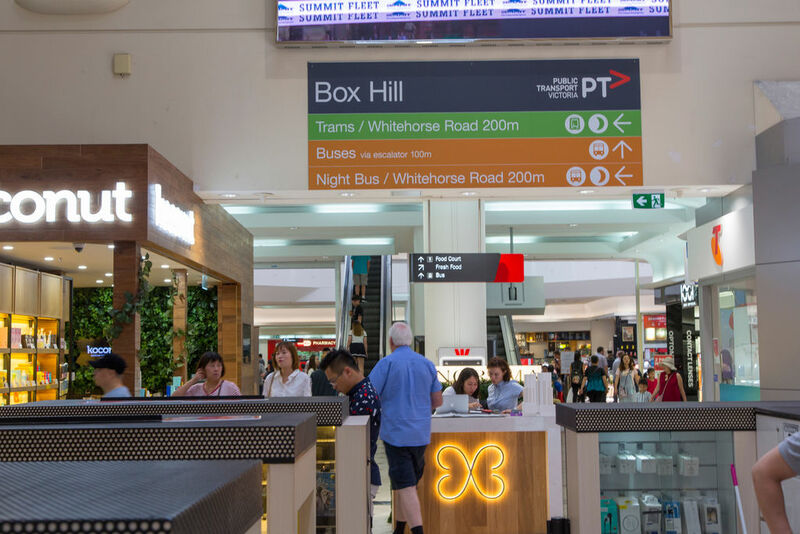 Also within walking distance of trams, buses, Box Hill Tafe and Box Hill Hospital. 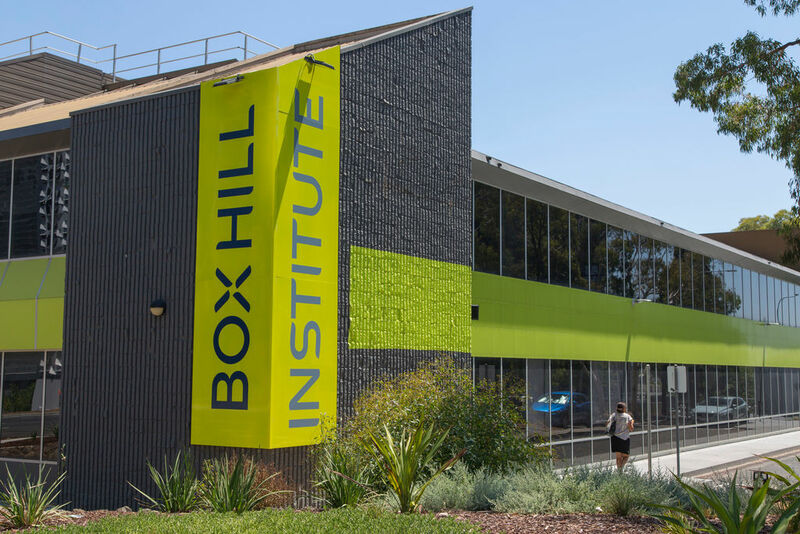 Box Hill is an extremely significant State Government Central Activities District providing long term growth and development prospects into the future. 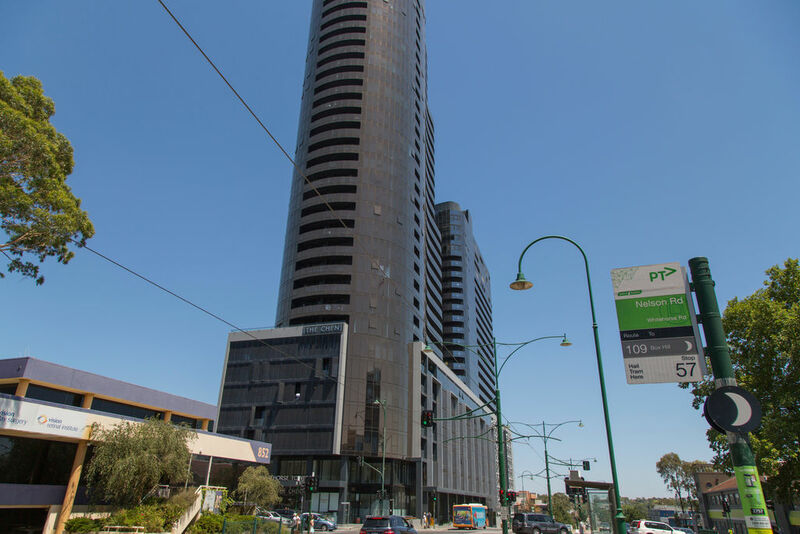 This location continues to provide one of the strongest apartment and unit development markets in Melbourne. 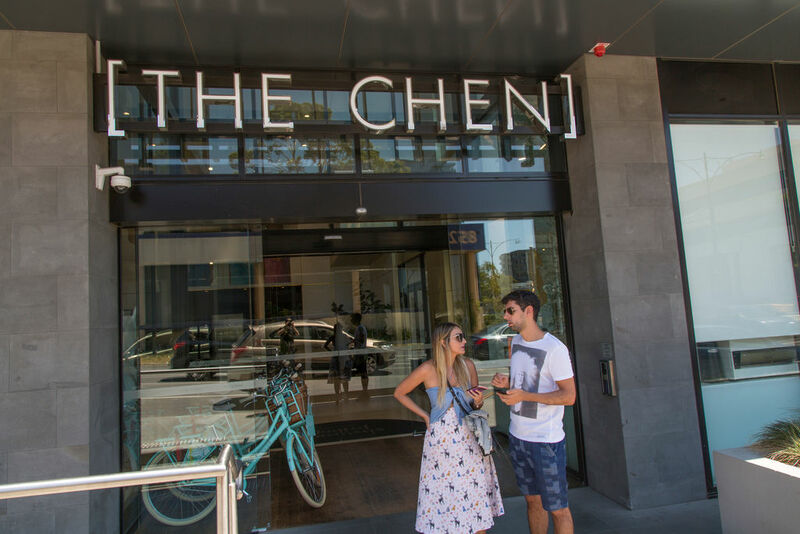 Rarely are sites such as this offered to the market within such close proximity to the heart of Box Hill and it provides a unique purchase opportunity. OPEN FOR INSPECTION by appointment only.